Great ValueWe offer competitive prices on our 10 million plus product range. Worldwide DeliveryWith sites in 3 languages, we ship to over 20 countries & regions. Safe PaymentPay with the world’s most popular and secure payment methods. Shop with ConfidenceOur Buyer Protection covers your purchase from click to delivery. 24/7 Help CenterRound-the-clock assistance for a smooth shopping experience. 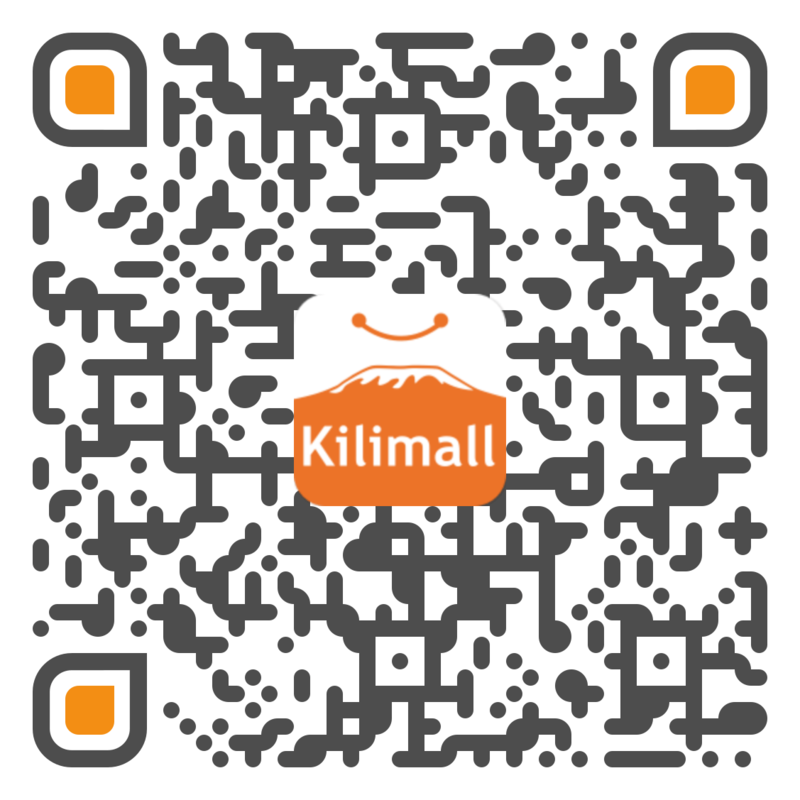 Shop On-The-GoDownload the app and get the world of Kilimall at your fingertips. Kilimall.co.ug is Uganda largest online shopping mall. We launched in January 2016 and our mission is to become No.1 E-commerce platform in Africa. Our range of services are designed to ensure optimum levels of convenience and customer satisfaction with the retail process; order delivery-tracking, dedicated customer service support and many other premium services. As we continue to expand the mall, our scope of offerings will increase in variety, simplicity and convenience; join us and enjoy the increasing benefits. We are highly customer-centric and are committed towards finding innovative ways of improving our customers' shopping experience with us. In addition, we have a site in Kenya, Nigeria. In addition, we have a mobile version of the site: Kilimall Uganda Wap, Please pay attention to us. Shopping with Kilimall App will bring you millions of cash rewards and the best customer services, download Kilimall App, enjoy our best service in Uganda. Thank You and we hope you enjoy your experience with us.